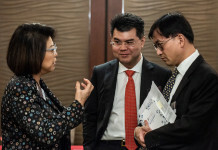 The Association of Corporate Counsel Hong Kong (ACCHK) will dive into technology in one of its first events for the new year aimed at tackling issues on everyone’s legal schedule. Titled Legal Technology Innovations, the presentation, scheduled for 16 January, will discuss how business needs are driving a change in legal service delivery, both in-house and by a range of legal service providers, enabled by technology, data analytics, process optimization and resourcing models. The speakers will discuss in detail some of the approaches and technologies being adopted by general counsel and legal COOs, and the key challenges in implementing these changes. The discussion will be based on real examples from working with the association’s clients in the UK and US. On 8 January, a presentation is planned titled Corporate Insolvency Law and Practice – Basic Principles and Updates. Directors’ and employees’ personal liabilities in winding-up. Meanwhile, the association wound up the old year with some sky-high law on 23 October with a presentation titled Private Skies: Advising the Company or Family on its Private Jet. Private jets are a hallmark of corporate success and private wealth, but the legal work involved in buying, selling, operating and financing them involves a highly complex landscape riddled with pitfalls. 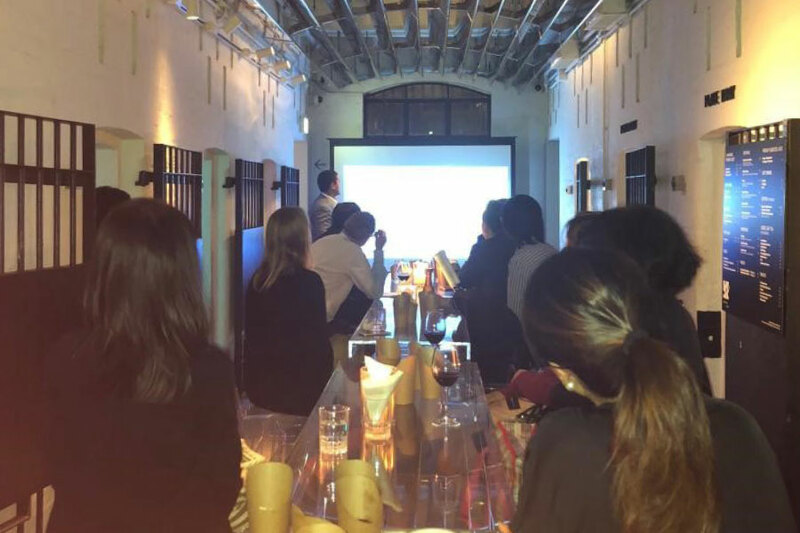 Paul Jebely, managing partner of Pillsbury’s Hong Kong office hosted the evening seminar (pictured above) for ACCHK members. Onto earthier topics, on 6 November a seminar titled US Export Controls and Economic Sanctions was a success. Timothy O’Toole and Brian Fleming, lawyers from Miller & Chevalier Chartered in Washington, have recognized expertise in relation to exports sanctions issues, along with experience in the Asia region. The US in 2018 saw major shifts in enforcement of its sanctions and export control laws, as well as increased scrutiny on foreign direct investment emanating from China and Hong Kong. The US enforcement focus on China in the midst of a full-scale trade war remains strong, as does its focus on North Korea, despite recent developments on the diplomatic front. This seminar was designed to assist in-house counsel identify potential US enforcement risks as early as possible, in the face of increasingly complex legal rules, and learn what steps to take to investigate and remediate them efficiently in order to reduce or eliminate the possibility of potentially damaging US government action. On 21 November 2018, Julia Charlton, founder of Charltons law firm and member of the Hong Kong Stock Exchange listing committee, gave a presentation to ACCHK members on listing new economy companies on the HKEx. The presentation covered requirements for listing innovative companies with WVR structures and pre-revenue biotech companies, and the new secondary listing route for innovative companies already listed on the NYSE, Nasdaq or LSE. 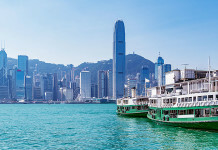 Implemented on 30 April 2018, the new regime introduced the most radical changes to Hong Kong’s listing rules in 25 years. As a result, HKEx has regained its position as the world’s top IPO fundraising market. 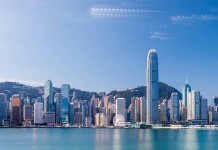 With a strong pipeline of companies looking to list, the tech and biotech sectors are increasingly important for Hong Kong lawyers. 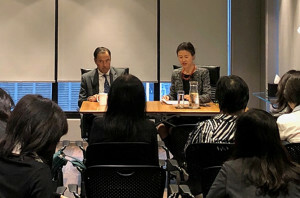 Association of Corporate Counsel Hong Kong (ACCHK) president Lin Shi (right) with association patron Justice Joseph Fok, who attended a special “fireside chat” at the offices of Kirkland & Ellis on 20 November. Justice Fok shared his background about how he came to be called to the bar, as well as offering his views on gender balance in the judiciary, and on judicial independence. He used a recent case and methodically explained the decisions at each level of the judiciary, and the basis for upholding and overturning opinions of the lower court. Members were brimming with questions on jurisprudence and surprised Justice Fok with their interest in the work of the Court of Final Appeal and the processes by which the judges come to make decisions.